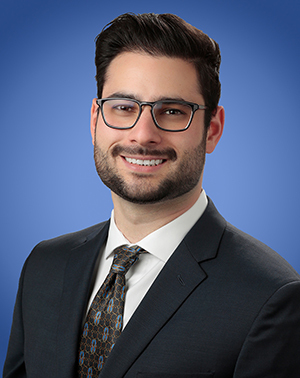 Benjamin Brown is an Associate in Lozano Smith's Monterey office where his practice is focused on the facilities and business, and special education aspects of public agency law. Mr. Brown previously served as a judicial clerk at the Texas Court of Criminal Appeals, where he drafted judicial opinions and evaluated writs of habeas corpus and petitions for discretionary review. He is also skilled in drafting complaints and discovery responses, and researching California law. Mr. Brown earned his J.D. from the University of Texas School of Law, where he was a member of the Texas Law Review and served as a research assistant. He received a B.A. in Psychology from the University of California, Los Angeles.